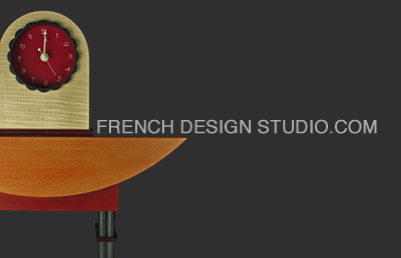 Dennis French is a recently retired Art Professor and designer/craftsman. He has been infatuated for many years with the strong design movements at the end of the 19th century and in particular the Vienna Secession and the Glasgow School. In 2003 he was awarded a semester sabbatical to do research in Vienna, Austria; Glasgow, Scotland and Mathildenhöhe in Darmstadt, Germany. Most of the images on this site are from that sabbatical.